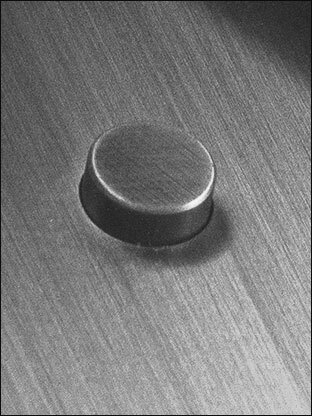 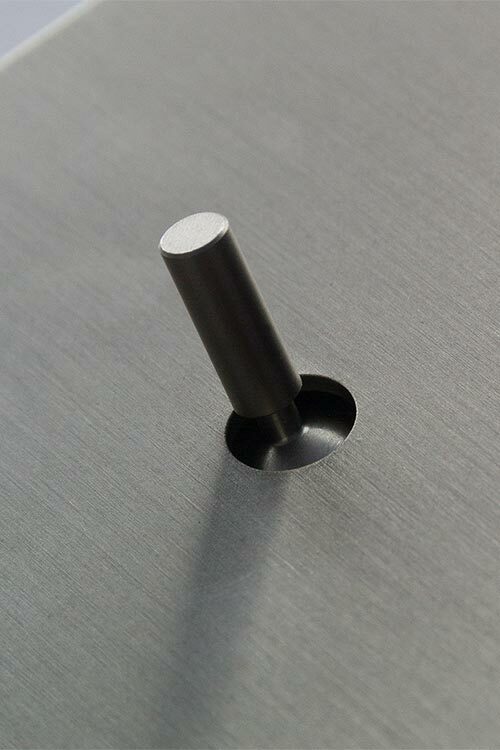 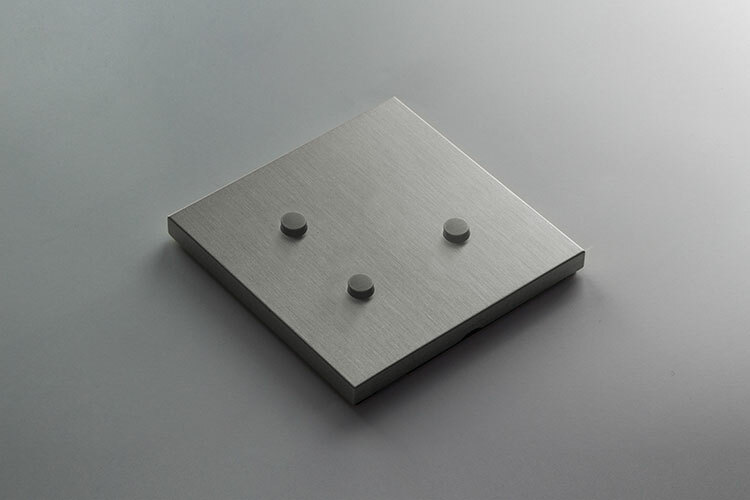 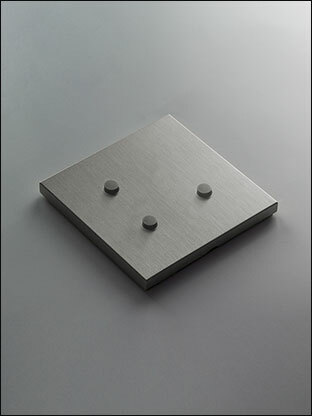 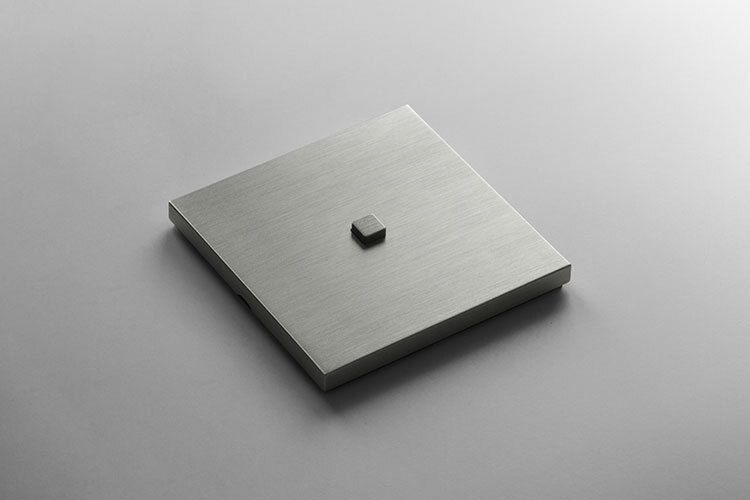 With its small square push button this uniquely styled light switch is finished in a grey brushed nickel which gives the effect often confused for brushed stainless steel. 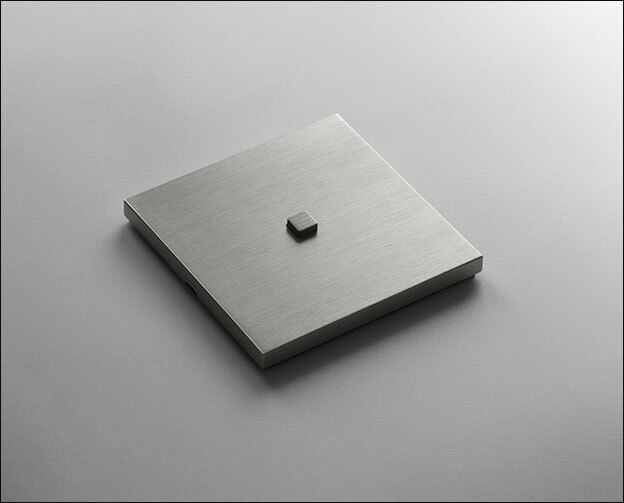 This contemporary wall switch is made of metal and oozes luxury quality and minimalist styling. 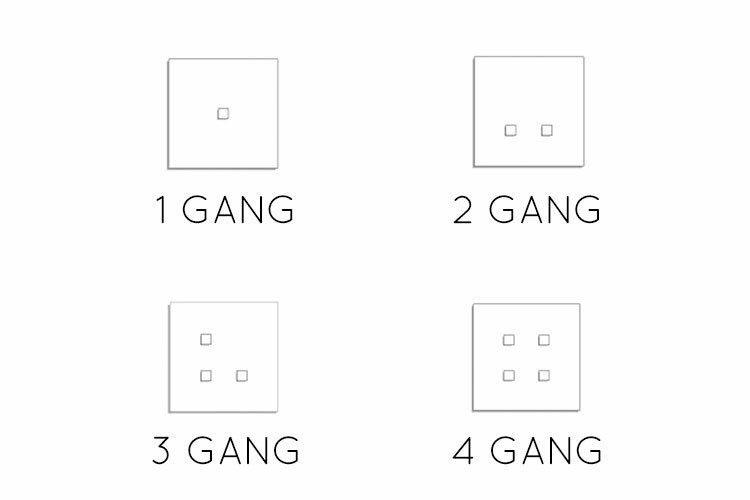 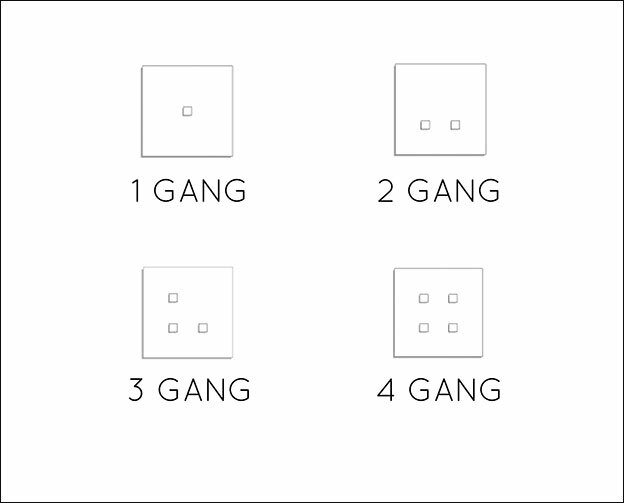 Supplied in single, double, triple and 4 gang formats, this designer light switch is suitable for one and two way installations in both domestic households and commercial situations.